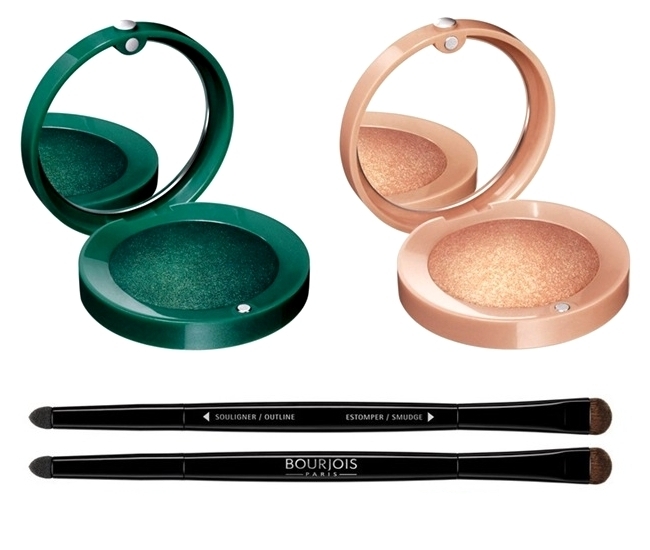 Give your eyes a boost of seductiveness this summer with the help of the new Intense Extract eyeshadows by Bourjois, as these highly pigmented makeup pots allow you to shine for up to 16 hours without smudging. Check out the new hues and select your favorites! 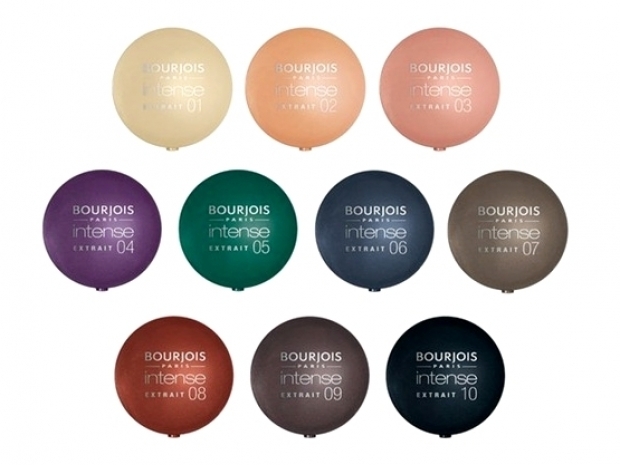 The French cosmetics brand Bourjois has decided to bring back glam color as far as makeup goes, with their newest Intense Extract eyeshadows. 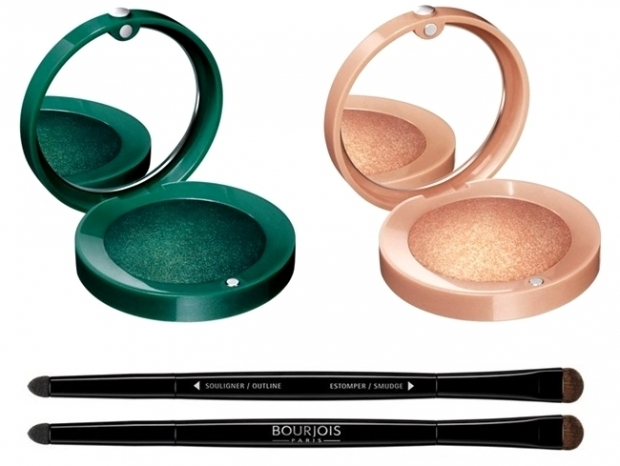 The summer season screams for color, so update your look with your favorite intense colored eye makeup from Bourjois. The 10 new eye color shades look amazing and provide the variety in color that everyone has been waiting for. Now your eyes can receive that show-stopping definition that makes heads turn, whether you're into pastels or dark colors. Packed with ingredients which offer long lasting effects, the eyeshadows should give you a perfect, smudge-free look for up to 16 hours. The fabulous intense shades can be used individually or combined to create a myriad of fabulous eye makeup looks that grab attention. Make sure you opt for complementing hues as only this way you'll be able to achieve a breathtaking look. 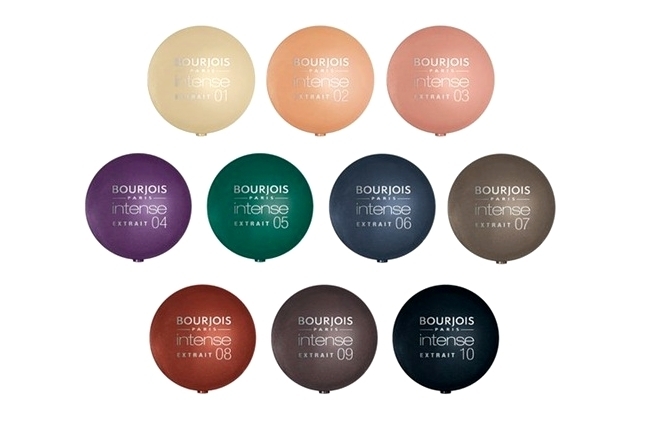 Give yourself a Parisian look by turning towards these high pigmented eyeshadows by Bourjois. Use the two new Bourjois makeup brushes to create a flawless eye makeup as they feature a foam applicator at one end and soft bristles at the other for smudging.